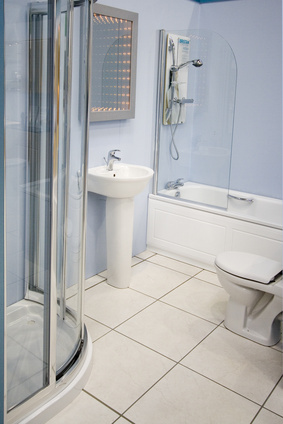 We have available profiles for the structure of bath screens, showers and hydromassage cabins. We can supply them in white or in any other colour from the RAL chart. Contact us if you need advice in case that you are interested in aluminum profiles for screens.